Nintendo Labo Toy-Con 04 VR Kit is shaping up to be an epic release of the Big N's revolutionary cardboard product. The company has announced that two very special virtual reality experiences will be coming to the product later in April. Super Mario Odyssey and The Legend of Zelda: Breath of the Wild will feature made for VR experiences. What a time to be alive. Please take a look at the announcement trailer. I have admittedly been skeptical of a VR experience powered by Nintendo Switch, but the more news that comes out about Labo VR, the more excited I get. Nintendo detailed a number of games that will ship when Nintendo Labo Toy-Con 04 VR Kit releases on April 12, but it already seems like the company is focused on supporting this second foray into VR with some of their best intellectual properties. Super Mario Odyssey and The Legend of Zelda: Breath of the Wild are hugely popular games, and it is going to be amazing to witness these beautiful Nintendo worlds in VR. Nintendo describes Mario Odyssey Labo as "a bite-sized bonus experience in simple, family friendly VR." Players will collect coins and music notes to complete objectives in three new min-missions. 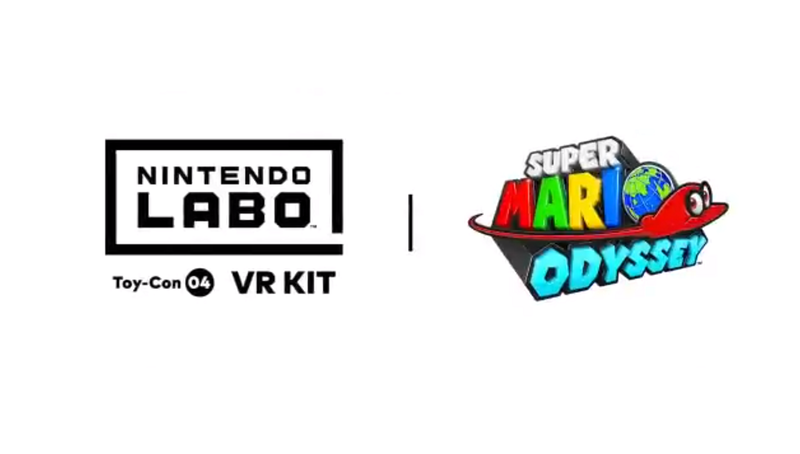 The Super Mario Odyssey Labo VR experience will take players back to the Cap, Seaside, and Luncheon Kingdoms. Nintendo also invites players to experience Breath of the Wild like never before in VR. Pre-rendered cutscenes will not be compatible with VR. Players can easily turn Toy-Con VR Googles support in game and they will not be required to create a new save file to jump into Hyrule in virtual reality. This could be the end of my life as we know it. I had a good run. Nintendo Labo Toy-Con 04 VR Kit releases April 12, 2019 and these awesome new Super Mario Odyssey and Breath of the Wild virtual reality experiences are set to hit Toy-Con VR Googles on April 25. Wow, this is surprisingly awesome news. Really interested to see what third person Zelda/Mario look like in VR. With that said, does Nintendo expect anyone to hold the switch headset up to their face for longer than 10 minutes without getting tired? How can they expect you to control anything with your hand(s) holding the goggles up to your face? 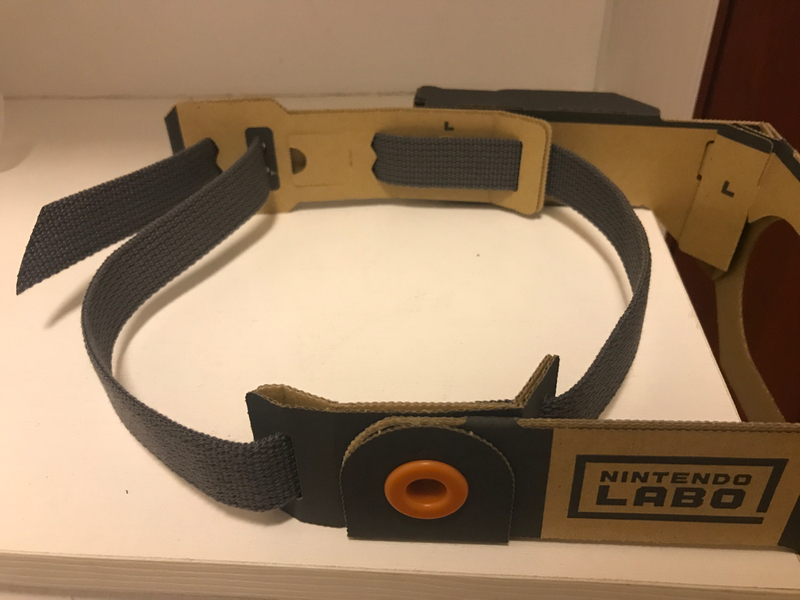 Here’s what the headset for the labo robot kit looks like. I wonder if they tried to make something like this work and decided to take a different approach? Interesting. But 720p VR? Does that even work? Huh so the entire BotW game can be played in VR.